Some 25 centuries after the Buddha started teaching, his message continues to inspire people across the globe, including those living in predominantly secular societies. What does it mean to adapt religious practices to secular contexts? 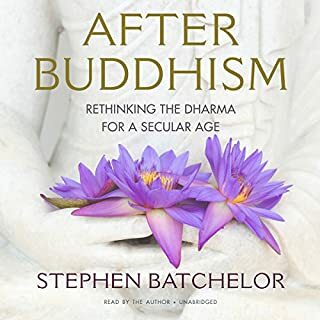 Stephen Batchelor, an internationally known author and teacher, is committed to a secularized version of the Buddha's teachings. The time has come, he feels, to articulate a coherent, ethical, contemplative, and philosophical vision of Buddhism for our age. 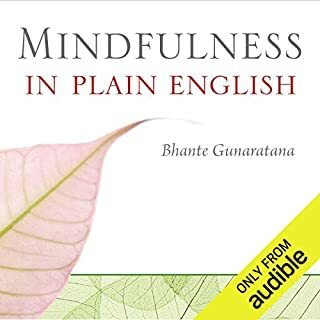 Demystifing the tenets of Buddhism, this introduction to the Buddhist religion explains, without jargon or obscure terminology, the essential elements of its teachings, presents ways to work toward awakening, and examines Buddhism's relevance in Western culture. As the practice of mindfulness permeates mainstream western culture, more and more people are engaging in a traditional form of Buddhist meditation. However, many of these people have little interest in the religious aspects of Buddhism, and the practice occurs within secular contexts such as hospitals, schools, and the workplace. 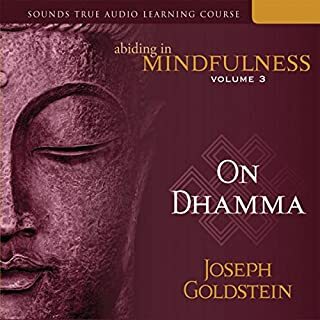 Is it possible to recover from the Buddhist teachings a vision of human flourishing that is secular rather than religious without compromising the integrity of the tradition? 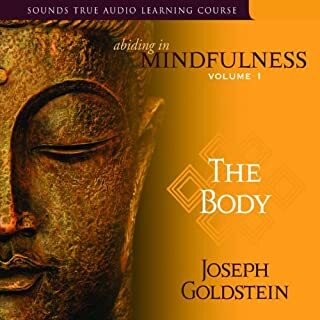 In eight compelling sessions of self-inquiry - including many fascinating exercises and practices - we learn how to awaken and refine our senses, introduce the essential spirit of curiosity into the practice of awareness, and comprehend with both our hearts and our minds the Buddha's astonishing (and often misunderstood) revelations on emptiness, compassion, and the self. Before he died, the Buddha did not appoint a successor. He simply remarked that each of us must be responsible for our own freedom. Buddhism without Beliefs is an invitation to hear what the Buddha taught - and to trust yourself on your own path to liberation. I am not a buddhist, even though I'm interested in buddhist "themes": impermanence, emptiness, mindfulness, loving kindness, death and dying, etc. I've read a number of authors of many different traditions (Zen, Tibetan Buddhism, etc. ), and Stephen Batchelor was the only one I felt wasn't speaking in riddles or trying to convey a sense of mystery that I never felt was necessary. And here I don't mean, for instance, Zen koans or Zen stories - I mean the convoluted and pasteurized speech of some Western buddhist teachers. As an atheist, this is as close as I'll ever get to a real experience of spirituality. Wonderful book. Stephen Batchelors guide is truly educational. I found his breakdown of Buddhism to be so simple and inspiring. I was concerned that Buddhism would be a complicated thing to understand. Immediately my mind was put to rest as Stephen speaks with authority and expertise. Buddhism as a belief system (it is not a religion for those who may not know) is all that I hoped it would be. I've listened through twice and plan on sharing it with other interested parties. So if you too may be wondering what this thing called Buddhism is all about but are afraid it's too complex, I highly recommend Buddhism Without Beliefs. 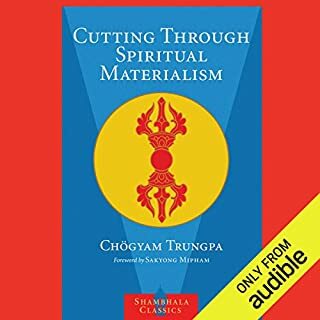 Cuts through it all and helps reader make sense of teachings and practice just about better than anything I have read so far. When I think of Buddhism without beliefs, I think of Buddhism without literalism. I still expect to hear an elaboration upon the eight fold path, buddhist myths, metaphysics, ethics, and so on in addition to meditation. 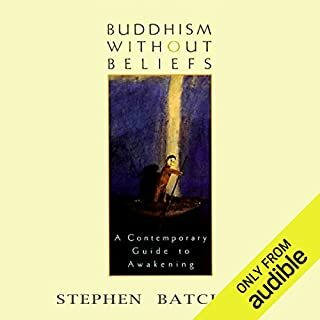 Since the book was mostly about meditation and the self I gave it four stars - four stars due to the missing content - but no less than four stars because Stephen is very informative no matter what aspects of Buddhism he speaks upon. I’m not sorry I read the book although I was a little disappointed that the topics I looked forward to were not there. P.S. I sincerely hope that western Buddhism does not simply become meditation. There are many socio-political ideas in Buddhism, amongst other functions of religion - the sacred, ritual, morality, tradition, etc - wouldn’t it be just like us Westerners to strip out any commitment to change and extract whatever we can devour for the self alone? Ha! Not the book. Something else. I read the book and hoped to listen to it again. However, this is not the book. Some of the material is similar but it goes into meditations. Not what I was after. Usually when you buy an audiobook it’s the book. Not something else. Would not recommend this. 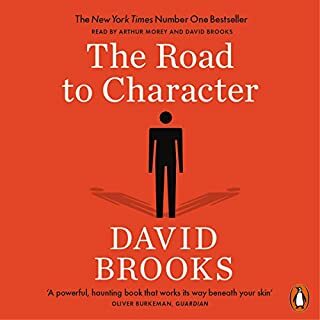 Difficult to listen to given the speech pattern of the author/narrator. I expected this would be the text of the book, presented in audio. This is something else. Not happy about the bait-and-switch. I'm sure the material is terrific, it's just not what was promoted, and not what I was looking for. I want to read Batchelor's work and I started here, but I can't get past his very strange breathing pattern here. Many times, he seems to struggle for air, taking breaths between each work, or every other word. It isn't just cadence either. It is the sound of the breath. He's recording engineer (if he used one) is largely to blame for this. He is clearly positioned talking directly into the microphone (instead of slightly to the side or above) which makes it sound like he's gasping at the air right next to your ear. Now if it were at a constant cadence perhaps I could look past it, but the mix of normally-read and oddly-read finally caught up to me a couple of hours in and I put it down. The irony is that the breath is so important in meditation. I even tried to meditate on his breath and note my aversion to the pattern but I just couldn't do it. 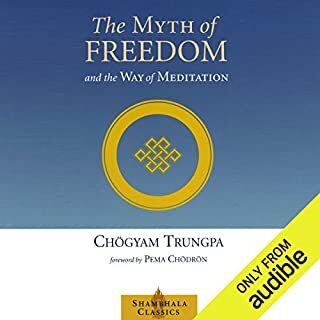 In the passages where he talks about the importance of the breath, I tried to find the meta-level understanding, but I couldn't. Perhaps I'll try again when I'm closer to enlightenment. 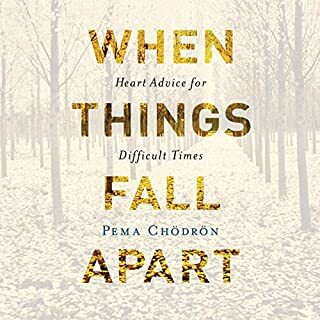 Calm and thoughtful discussion of what Buddhist practices can do in our lives. well suited to listening in bed. This is a westernized. Buddhism stripped of reincarnation, karma, or literal celestial or infernal beings. 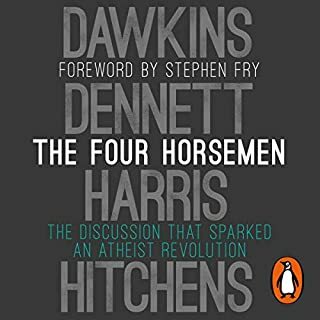 Would appeal to secular or atheist readers, though I as a Christian found it delightful. I will listen to it again. This is a series of talks with partially overlapping content as the audio/book of the same title. But it was enough different and indeed more provocative that I was glad I had bought both (probably by mistake). 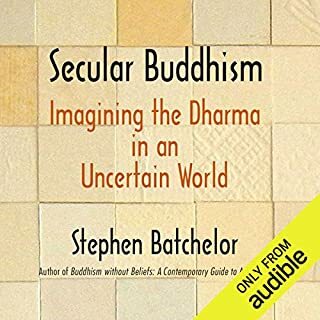 I have numerous of buddies teaching audio books and this one is one of the best and Stephen Batchelor's voice is very pleasant/easy listen to. It's also as a wonderful gift to families and friends too. 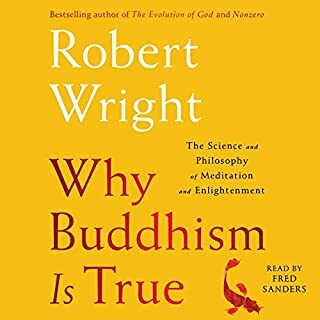 What did you like most about Buddhism Without Beliefs? I am enjoying this and it is well presented by Stephen. It is an excellent proposition of Buddhist ideas without the religion that has overtaken much of modern Buddhism. However I also have the book and this seems to have little connection to that except for the ideas presented. 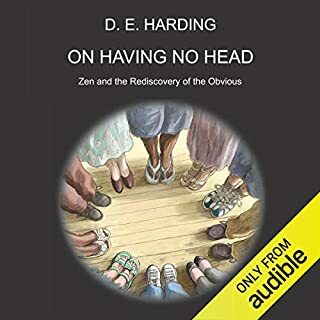 As it has the same title I expected it to be an audio reading of the book. Although rooted in a tradition, a large Tibetan organisation, this is music for my heart. 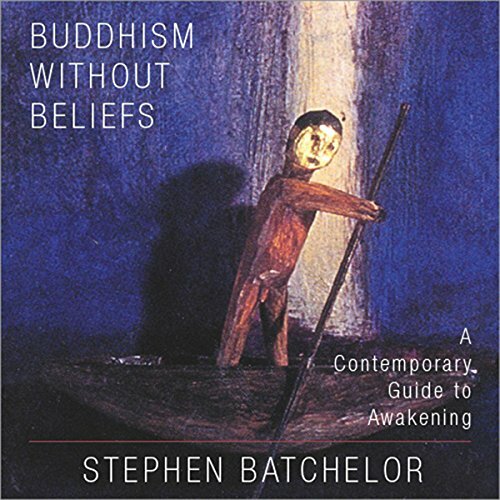 I feel deeply Batchelor's frustration at modern attempts to integrate Buddhist thought into the Western umvelt. William Gibson once remarked that "the future is already here, it's just not evenly distributed" - this is how I feel about modern dharma, some people (Ken Wilber et al) are shaping forward looking, truly modern, post-metaphysical, non-religious (non-'Buddhist') dharma. To many this is just too much. The baby boomers who have found solace in Eastern mysticism and religion have kept the baby but they are often very reluctant to admit that they are swimming in a large pool of unnecessary Buddhist bathwater too. 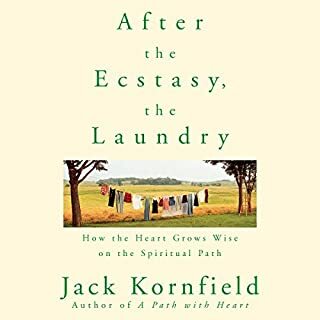 Bachelor strips it all back and his movement towards finding the essence of Early Buddhism, the universalism of impermanence, the truths of suffering and emptiness, that which continues to serve us today, is very welcome and, I believe, destined to emerge and shape dharma from here on out. I like that he breaks down some of the main Buddhist ideas in a modern way. He also has a soothing voice. 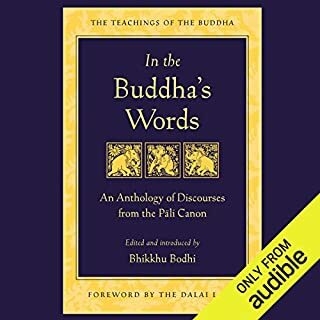 A very insightful overview of the core Buddhist beliefs and principles presented in a format that is clear and easy to understand. Finally a book on Buddhism that has no airy fairy parts to it. 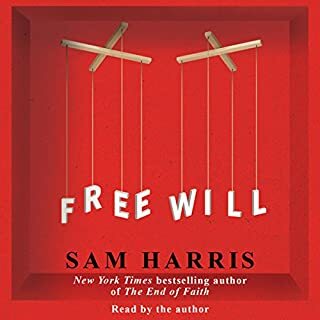 With respect to those other books, they are useful and a lot of people prefer them, but I feel like they don't get some of the points across as well and can be quite repetitive. At first I found the authors talking was annoying as he pauses quite often, making it hard for me to piece the sentences together. Eventually i got used to it. I found the first couple of chapters a bit unenlightening but they probably would be good for a complete beginner. But from chapter 3 onwards it gets very good, opening up all sorts of perspectives. 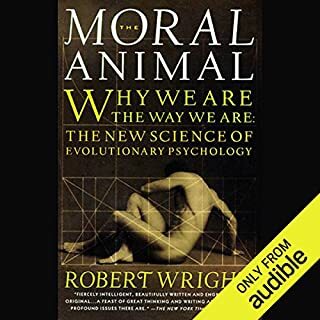 I'm sure I will turn to this audiobook several times. 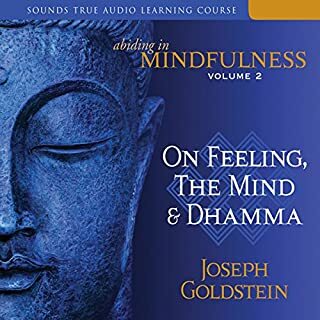 Overall I would recommend this book to anyone who had an interest in the concepts of Buddhism from a modern perspective. Don't expect a "how to" guide, it's more of a reflective book. Enjoy.